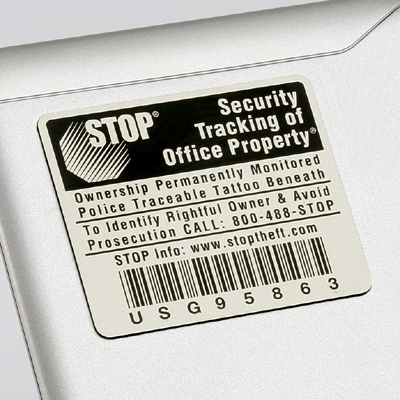 Asset Identification that includes a tracking system from STOP Corp. (Two sizes shown). 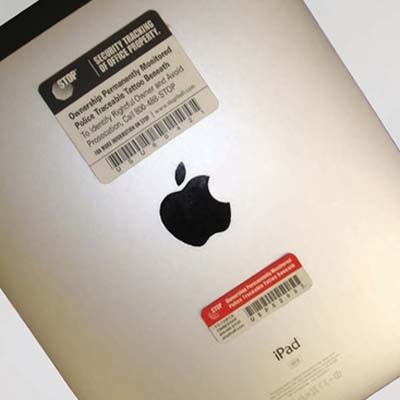 Includes asset registry, tracking and recover service. Leaves a permanent tattoo on assets if tags are removed. 1 – 9 Units for this price. IMPORTANT INFORMATION: You must specify which size tags you want on your order (please note Large or Small). 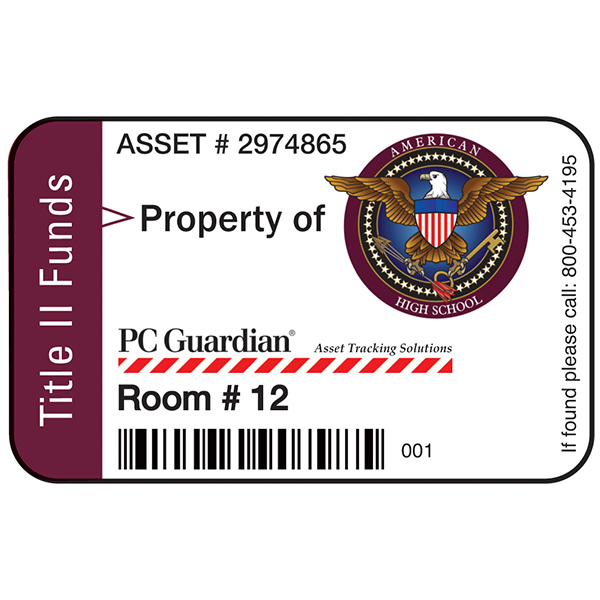 If no size is specified, the Large tag will be shipped by default. 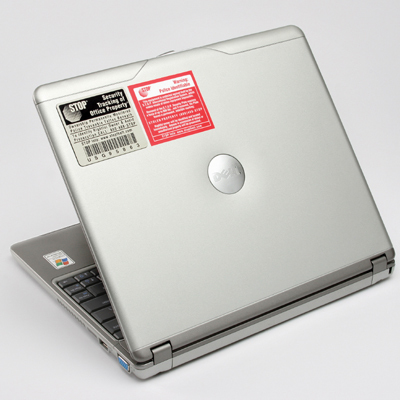 NOTE: Red warning sticker pictured below not included – this sticker comes with the Tattoo Activating Gel sold separately. 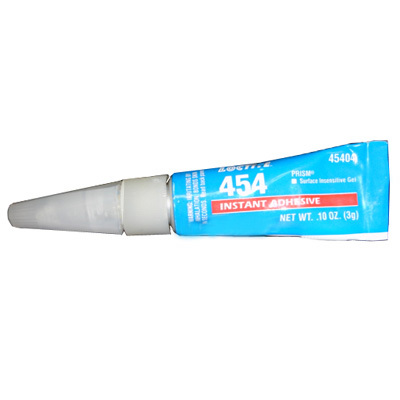 PLEASE NOTE: Tattoo Activating Gel REQUIRED for installation – MUST BE ORDERED SEPARATELY (see part # G03). 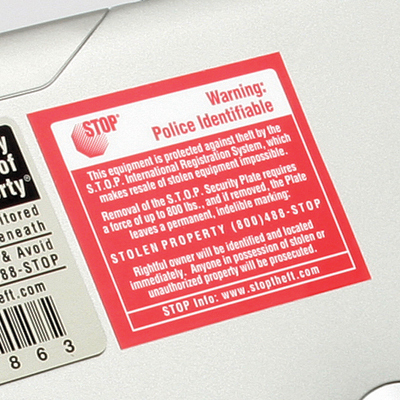 Be the first to review “Stop Tag Program Asset ID Tags 1 – 9 Units” Click here to cancel reply.